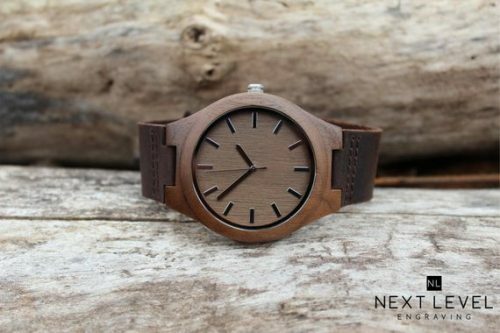 Father’s Day is the perfect opportunity to show your gratitude for Dad. You can celebrate all of the wonderful Dads in your life on this special day in many ways. One way to celebrate is with a heartfelt gift to say thank you. 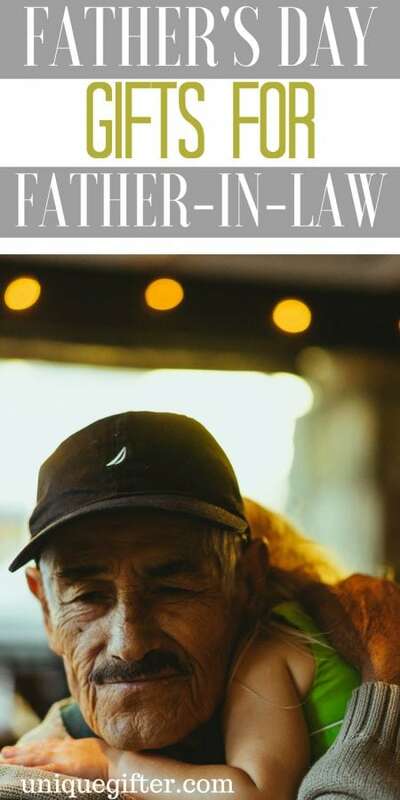 If you are looking for the perfect gift specifically for the amazing Father-in-Law in your life, check out this list of Father’s day Gifts for My Father-in-Law. Leave your Father-in-law a message in a unique way. 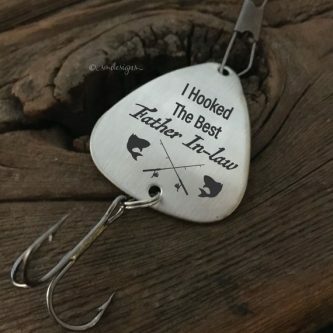 For the Dads who love fishing, they will be even more excited about their next fishing trip thanks to this sweet Personalized Fishing Lure. Dad is sure to chuckle every time he goes to take a sip out of this Funny Coffee Mug. 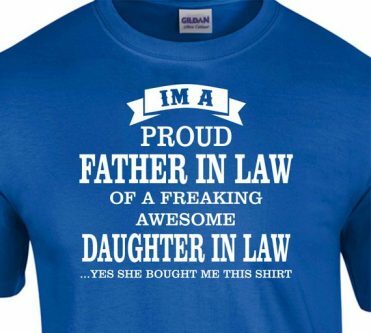 This T-Shirt is the perfect fit for Fathers-in-law who have a freaking awesome daughter in law who went out of their way just to find the perfect Father’s Day gift. 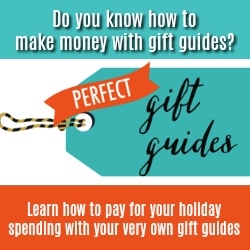 Travel Mugs are super handy for those who are often on the go. 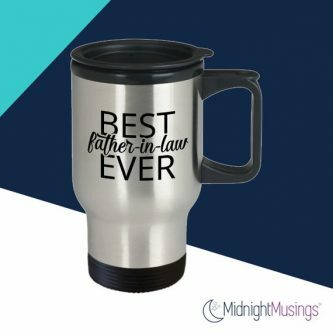 Your father-in-law can keep his coffee or tea nice and hot while out and about. There is a greeting card fit for every occasion. 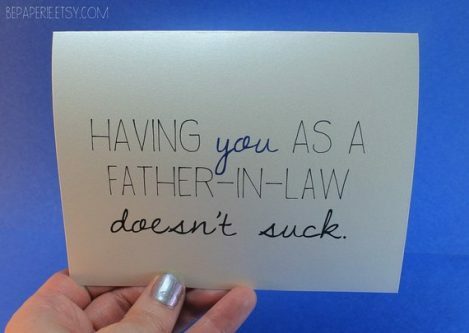 This Father’s Day Card for fathers-in-law’s is a simple gift that Dad can cherish forever. 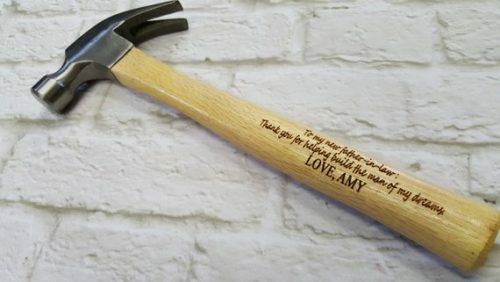 Nail your Father’s Day gift selection this year by gifting your handy father-in-law this lovely Keepsake Hammer. Any father-in-law could appreciate having this super useful Personalized Laser Engraved Docking Station on hand. 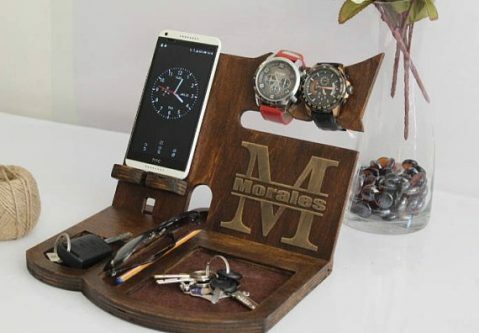 Help a Dad keep some of his most commonly used accessories in one place. Watch collectors will be so excited to unwrap this sweet gift. 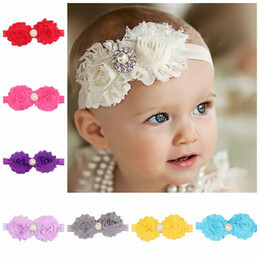 They will be even more excited to show it off on their wrist. Socks are a simple, yet really effective, gift option on Father’s Day. 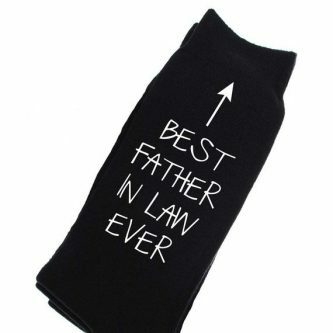 Give your father-in-law an ego boost with this unique pair of socks. Leave your father-in-law a sweet little message in one of the least expected places. 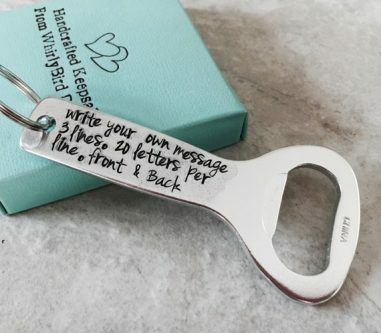 This Custom Bottle Opener is sure to be his go-to tool when he needs to pop open a bottle of beer. 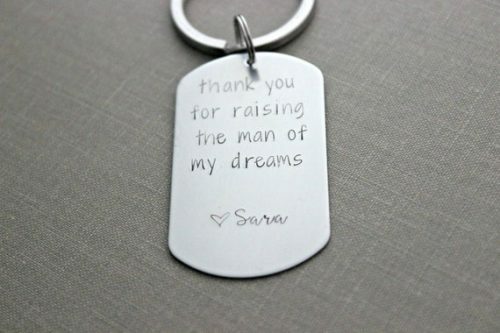 This keychain is a simple gift that your father in law will absolutely love. 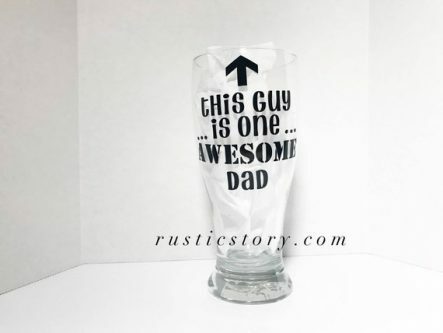 When the father-in-law in your life is ready to wind down with a nice cold beer, this is sure to be his go-to glass. 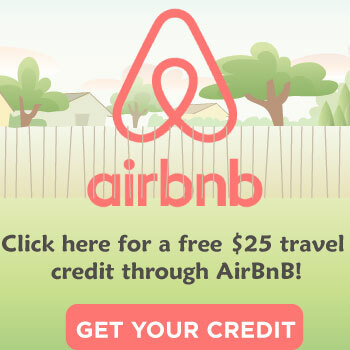 Golf enthusiasts will definitely be excited about these Personalized Golf Ball Markers. 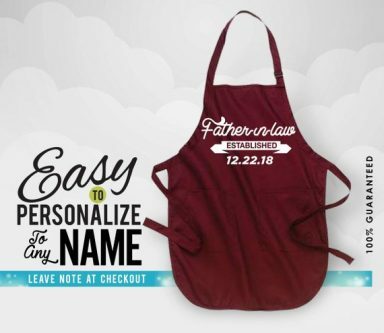 For the father-in-law who loves spending time cooking up a delicious meal in the kitchen, this Custom Apron would make a really great gift. 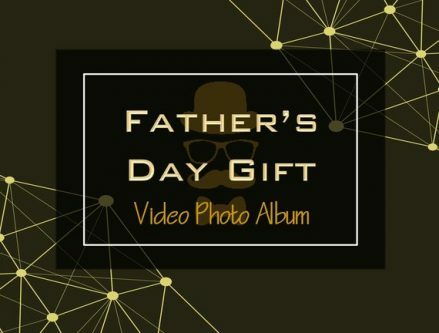 Photo gifts are always such great options on Father’s Day, but this Father’s Day Video Photo Album is in a lane of its own. 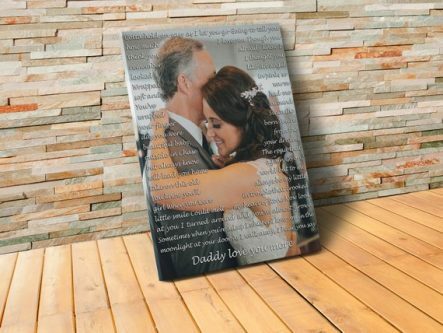 Turn your favorite photo of yourself with your father-in-law into a beautiful Canvas Print with a quote of your choice. 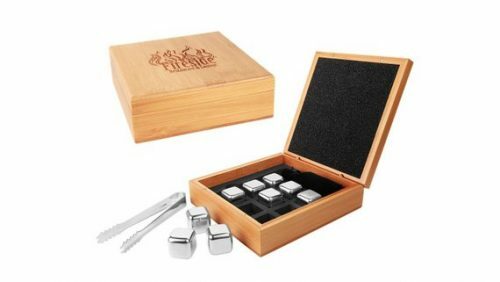 Treat Dad to a bit of luxury with this quality Personalized Whiskey Stones Set. 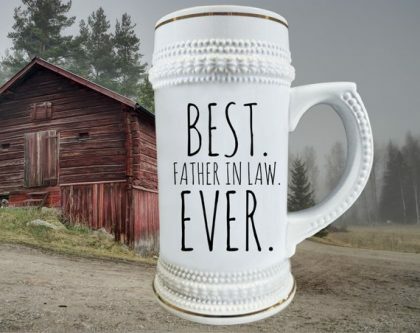 This Ceramic Beer Stein is a unique gift that Dad is sure to love. 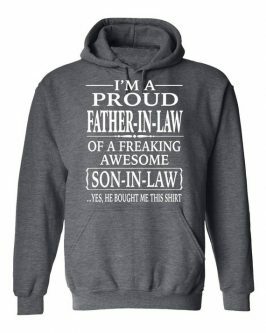 Father-in-laws will definitely appreciate having this cozy Hoodie from their awesome Son-in-law during those chilly days. 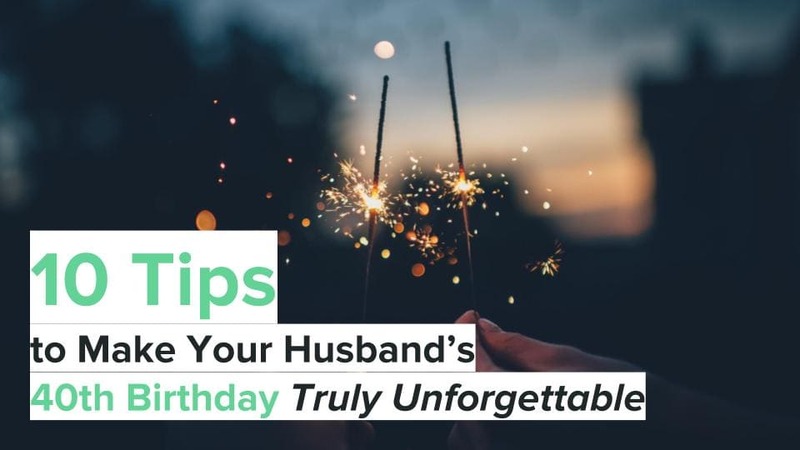 Your father-in-law will definitely appreciate the love and thought that went into selecting the perfect Father’s Day gift for him. 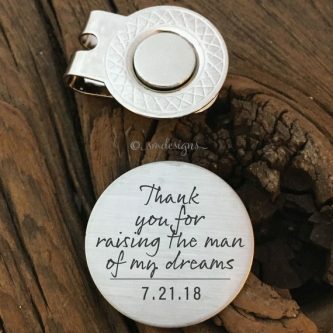 You can certainly make this a Father’s Day that he will never forget.